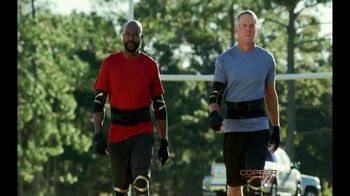 Two groups of guys meet up for a pickup game of football. 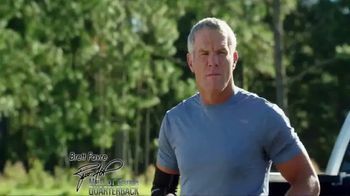 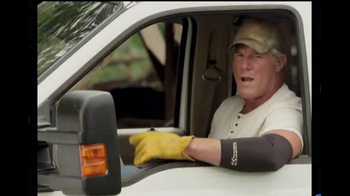 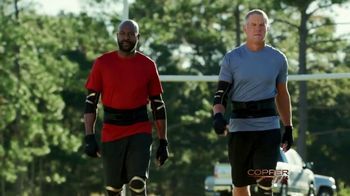 However, one team brings out former pro quarterback and wide receiver Brett Favre and Jerry Rice. 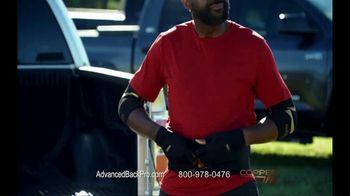 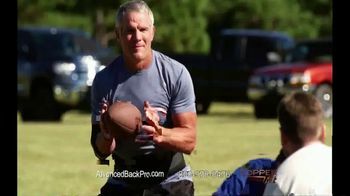 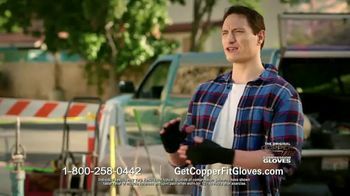 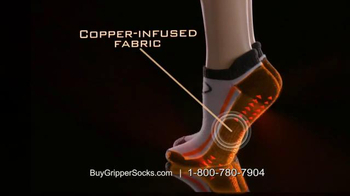 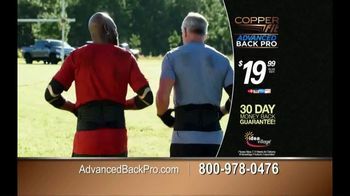 Brett and Jerry talk about how Copper Fits Advanced Back Pro has helped them stay active after their retirement from the NFL. 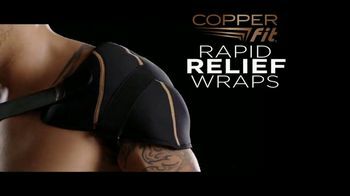 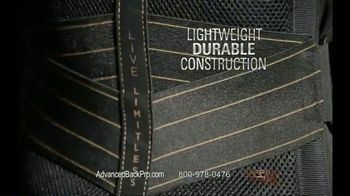 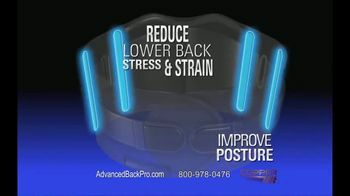 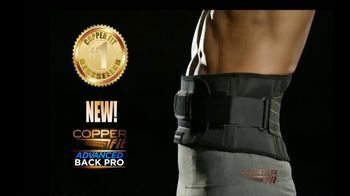 Copper Fit says its Advanced Back Pro has a the ability to improve poster and reduces the stress and strain on the lower back. 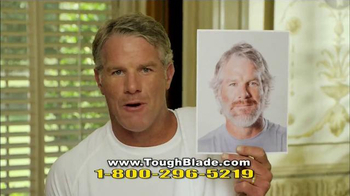 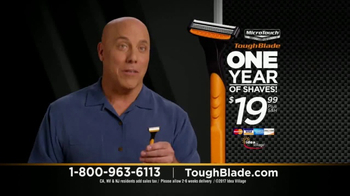 Jerry says it's like finding the fountain of youth.